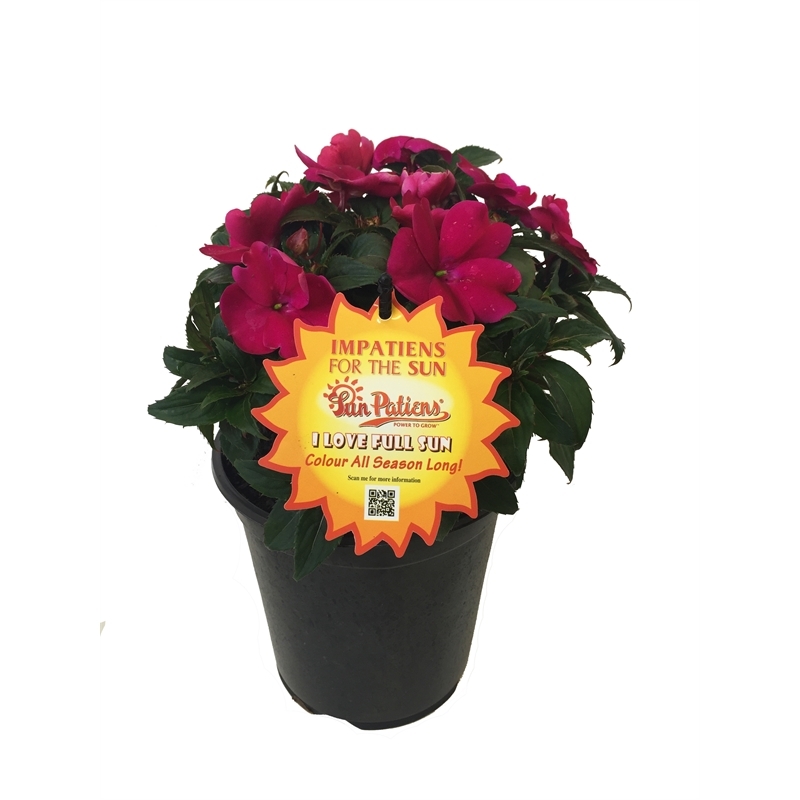 SunPatiens is a breakthrough in impatiens breeding as it is the first series that tolerates heat, humidity, rain, sun and shade! Use a landscape plant in pots, baskets or mixed containers in any situation from shade to full sun and you will be rewarded with brilliant colour from spring right throughout the hottest summer until the first frosts. 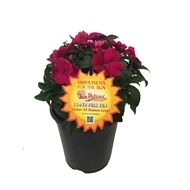 SunPatiens have incredible heat tolerance and will continue to grow and bloom after planting. Easy to grow and care for! 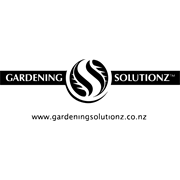 Feed with a slow release fertilizer when first planted, water in well.